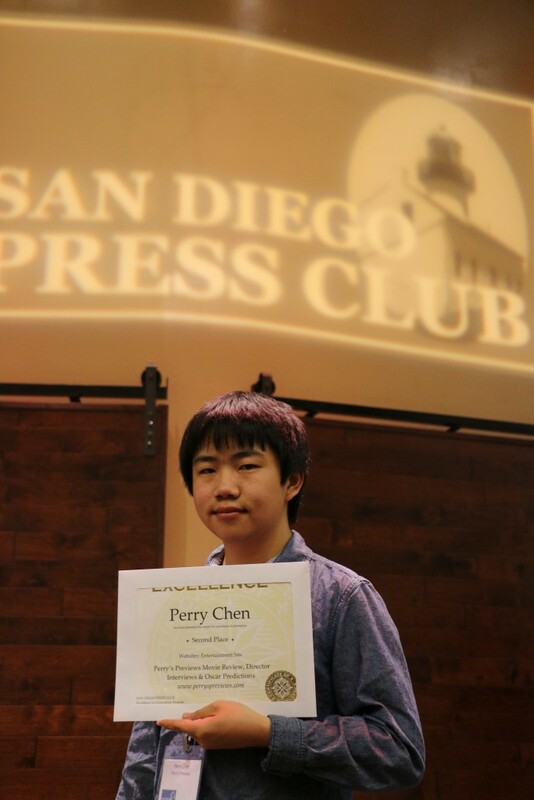 15-year-old Perry S. Chen, the award-winning animator, entertainment & film critic from San Diego, claims four prestigious Awards of Excellence in Journalism for the fourth year at the 2015 San Diego Press Club Awards night, a new personal record. 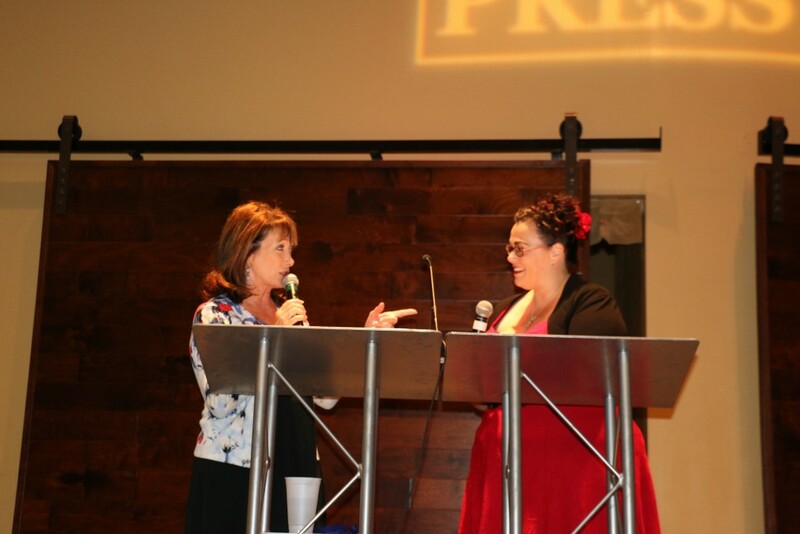 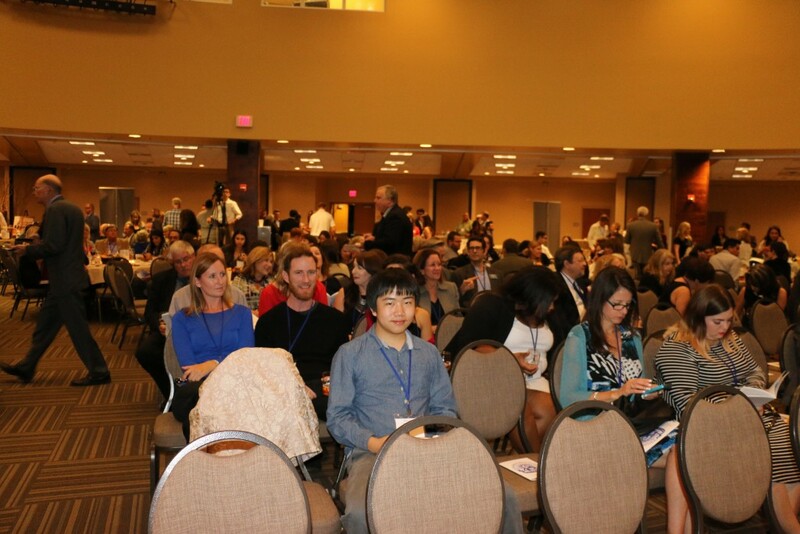 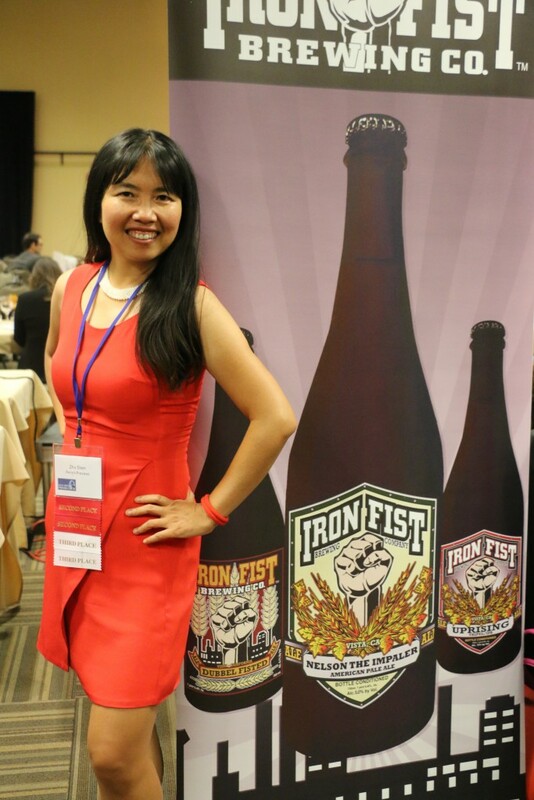 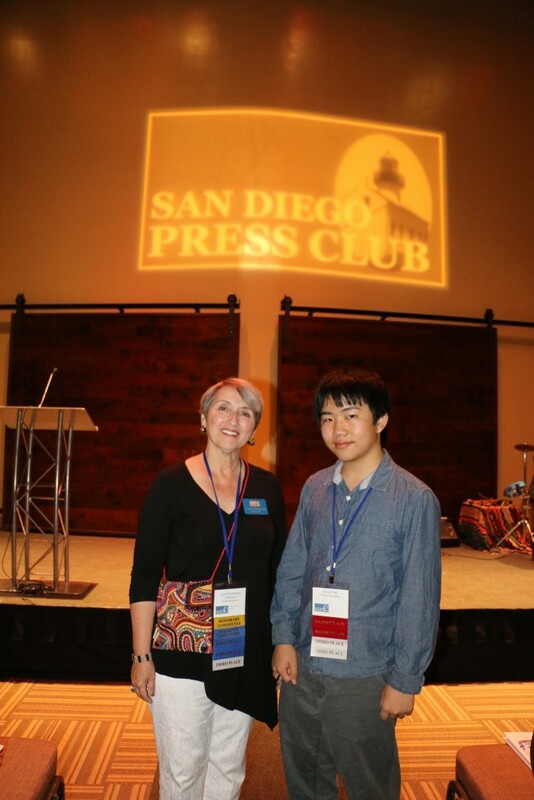 The Annual San Diego Press Club 2015 Excellence in Journalism Awards were judged by members of Press Clubs throughout the country outside of San Diego. 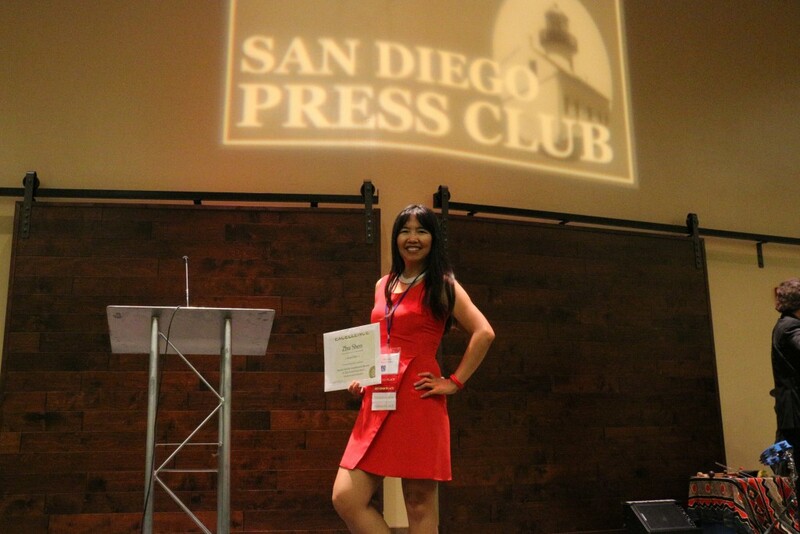 These prestigious awards recognize San Diego’s best in all forms of journalism including print, television, radio, web, and specialty magazines. 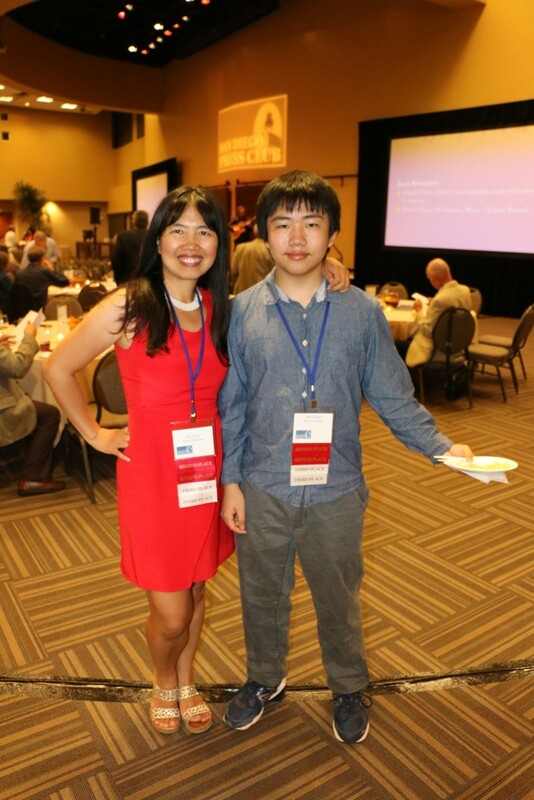 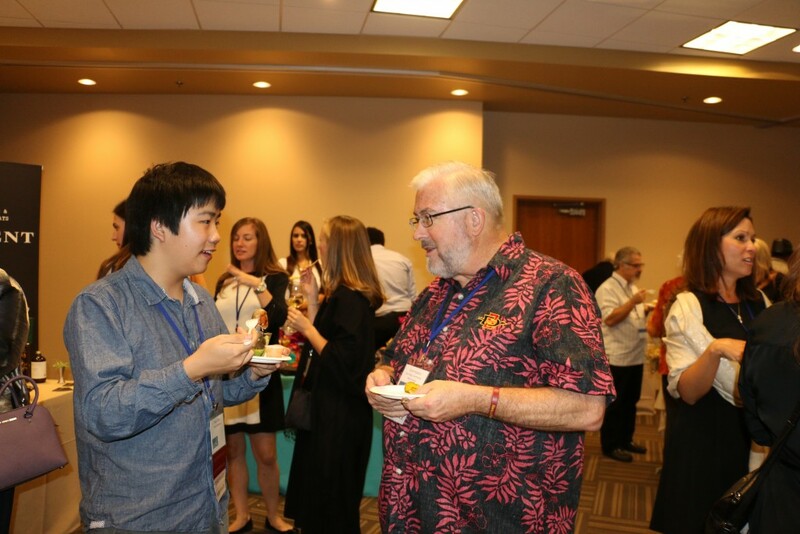 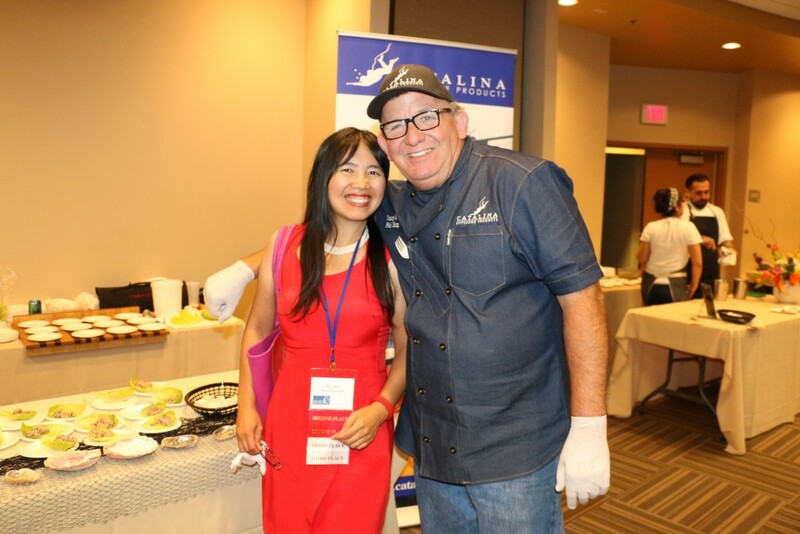 Perry and his mom Dr. Zhu Shen, who won four awards as his editor, photographer, and publisher of his website http://perryspreviews.com, attended the awards celebration at the Jacobs Center at Market Creek on October 27, 2015, which was a culinary adventure as well. 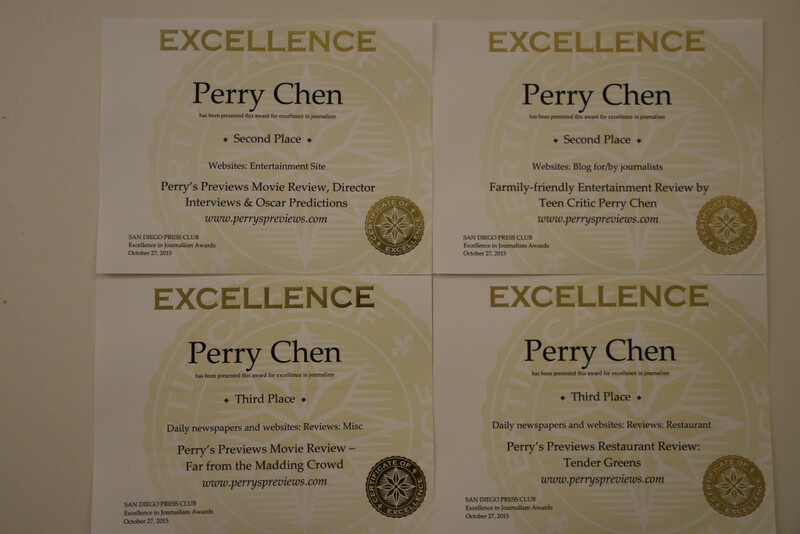 This is Perry’s fourth year to win following his awards in 2010, 2011, and 2013. 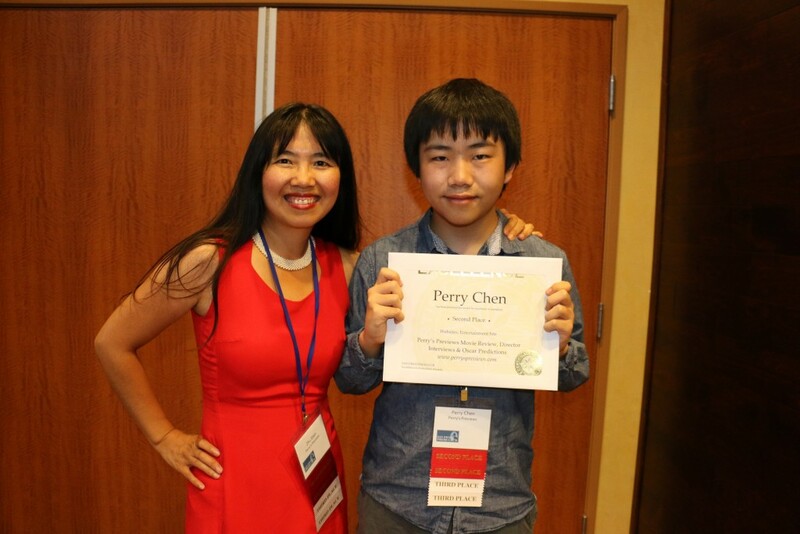 Perry joined the San Diego Press Club at ten years old as the club’s youngest member in May 2010 when he was a 4th grader at the Torrey Hills Elementary School, from the Del Mar Union School District. 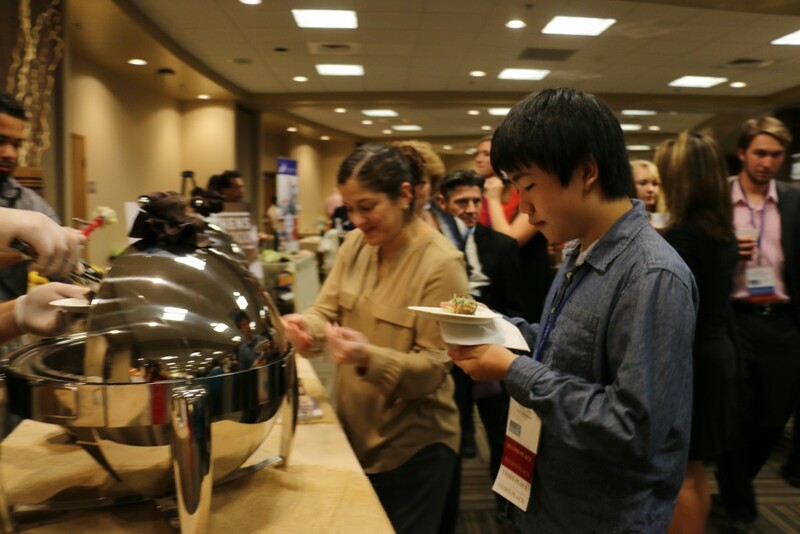 He is currently a sophomore at the Canyon Crest Academy, a high school nationally recognized for its outstanding arts programs and scientific/engineering excellence. 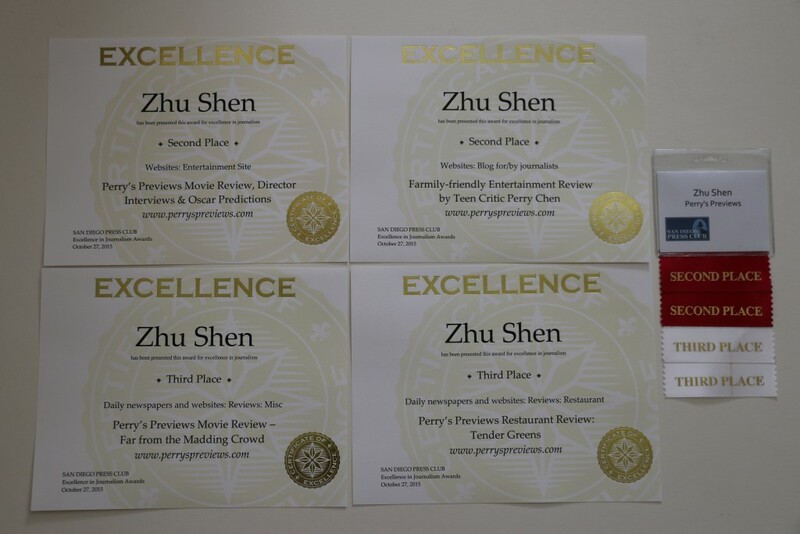 Perry won two second places and two third places for both his movie and restaurant reviews, as well as for his website PerrysPreviews.com.